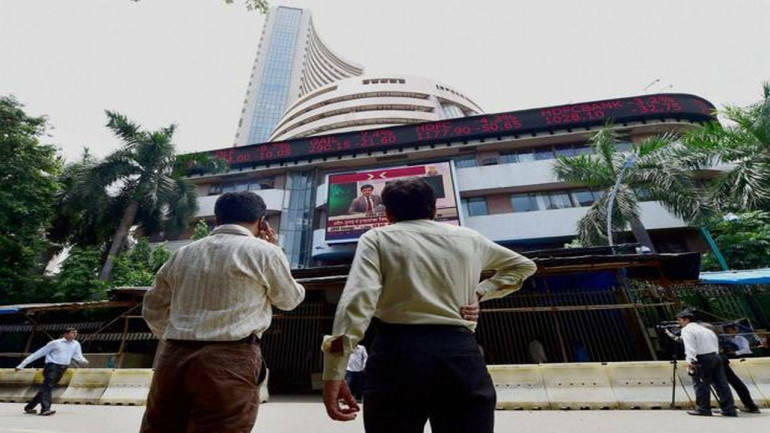 The benchmark indices including the Sensex and the Nifty have been trading in the green with the Nifty50 up 28 points, at 10,860 while the Sensex added 79 points and was trading at 36,232 mark. Nifty Auto was the underperforming sector, down close to a percent dragged by Bosch, Eicher Motors, Hero MotoCorp, Maruti Suzuki and Bharat Forge. PSU Banks were also down with loses from Punjab National Bank, State Bank of India and Syndicate Bank. From the media space, the top losers were Zee Media which fell 4 percent followed by Zee Entertainment, Jagran Prakashan, Dish TV and EROS International Media. Nifty Realty continued to trade in the green led by gains from Sobha, Indiabulls Real Estate, Godrej Properties and Brigade Enterprises. Selective IT stocks were up led by Infosys, Mindtree and Wipro. The top gainers from NSE included Adani Ports, Indiabulls Housing Finance, UPL, Tata Motors and Bajaj Finserv while the top losers included Bharti Infratel, HPCL, Eicher Motors, BPCL and Hero MotoCorp. The most active stocks were Sun Pharma, Reliance Industries, Bata India, Axis Bank and Adani Ports. 203 stocks have hit new 52-week low on the NSE including names like ABG Shipyard, Ashok Leyland, Castex Technologies, CG Power, Dena Bank, Indo Count Industries, Jain Irrigation Systems, Mahindra & Mahindra, Punj Lloyd, Rallis India and Unitech among others.